Huston Commons is the city’s third ‘housing first’ facility, based on a national model that provides homes so people can then deal with factors contributing to their homelessness. In Joe Meyers’ new apartment, he has a potted succulent on the windowsill. He has a bed with a blue bedspread. He has shelves stocked with oatmeal and canned vegetables. But his favorite part is the door. Meyers has been homeless in Portland off and on for 17 years. 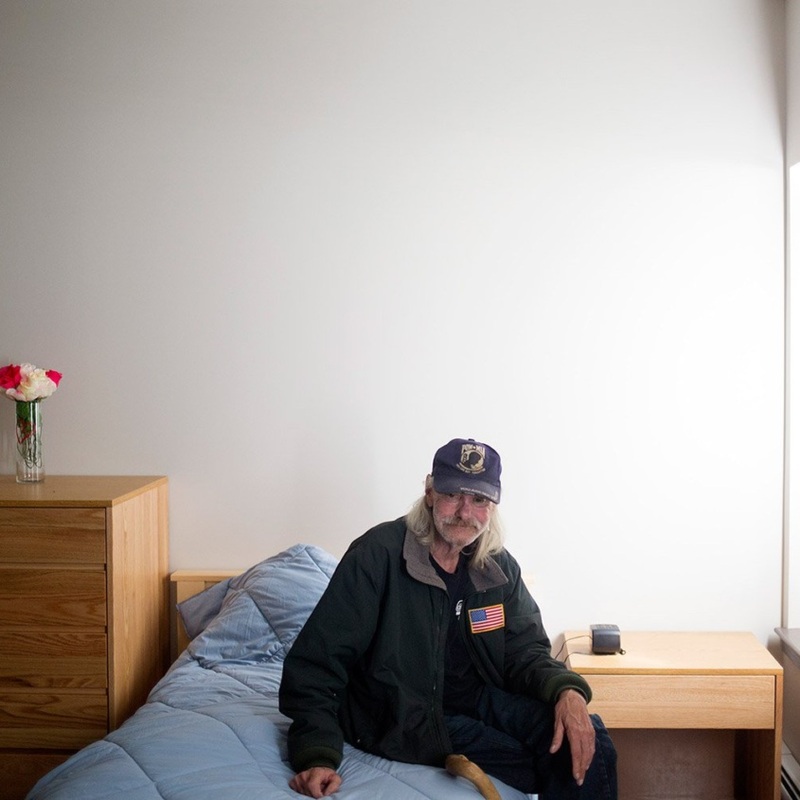 He is one of 30 new tenants at Huston Commons, Portland’s third housing development for the chronically homeless. The apartment building is owned by Avesta Housing and run by Preble Street. All residents have been homeless for at least a year or had four episodes of homelessness within a three-year period, but many exceed those standards. 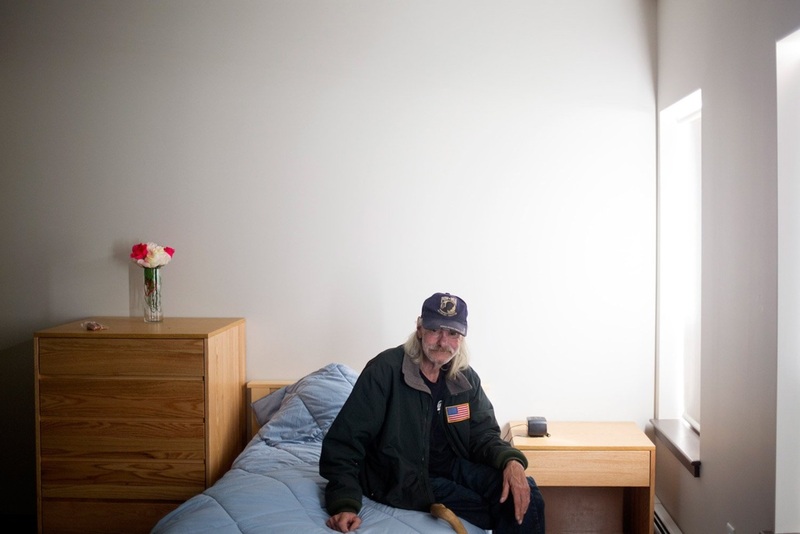 One has spent 3,000 nights at the Oxford Street Shelter in Portland.